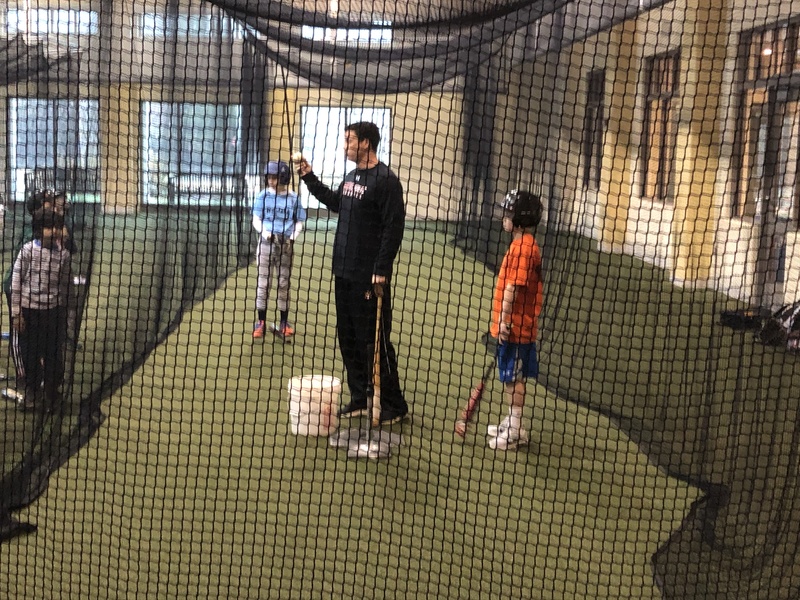 The Sandlot Winter Clinic is designed to provide 3 hours of intensive training in a fun and energetic atmosphere. Camp will feature high level hitting instruction as well as pitching and fielding progressions. Players will participate in multiple drills with college and/or pro coaches that will aid in the player's development. The hitting portion will focus on improving swing mechanics, techniques, and an overall approach to improving as a hitter through drills and concepts. The pitching portion will strive to improve each player’s delivery direction, rhythm, mechanics, and pitch development. The fielding portion will focus on both infield and outfield drills to improve defense, decision making and throwing accuracy. 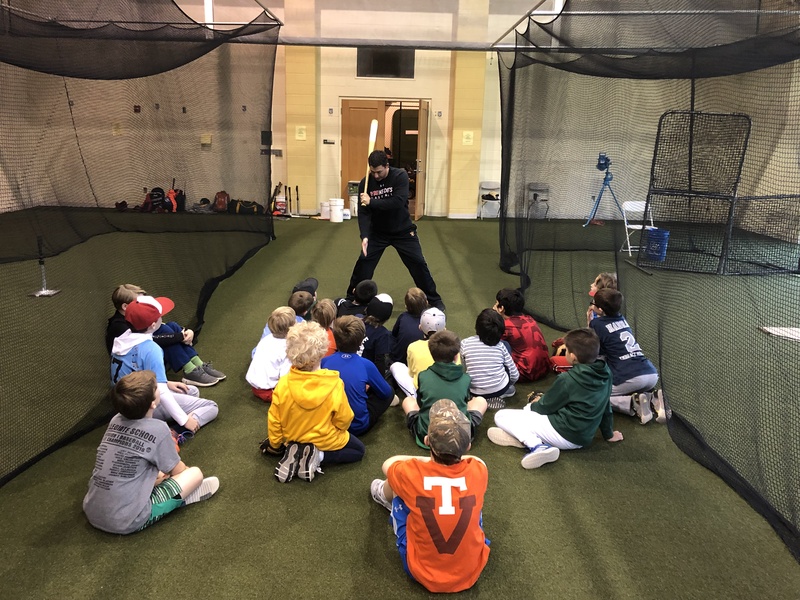 The Sandlot clinic will be run by Andrew Slater, head Collegiate boys' baseball coach and will have special guest D1 coaches and professional players. 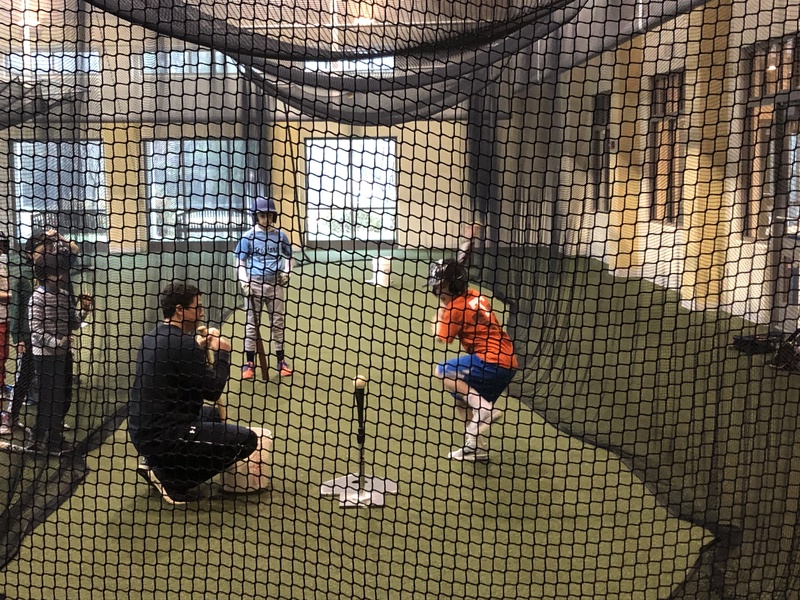 Photos of the 2016, 2017 and 2018 Winter Clinic.